As a participation-based survey, the Reiseanalyse is frequently used as the standard survey for specific questions. Some of the findings are published by our partners in the form of studies and publications, making them available to the tourism industry. A selection of current publications in Englisch language is provided below. In: Siller, Hubert J. 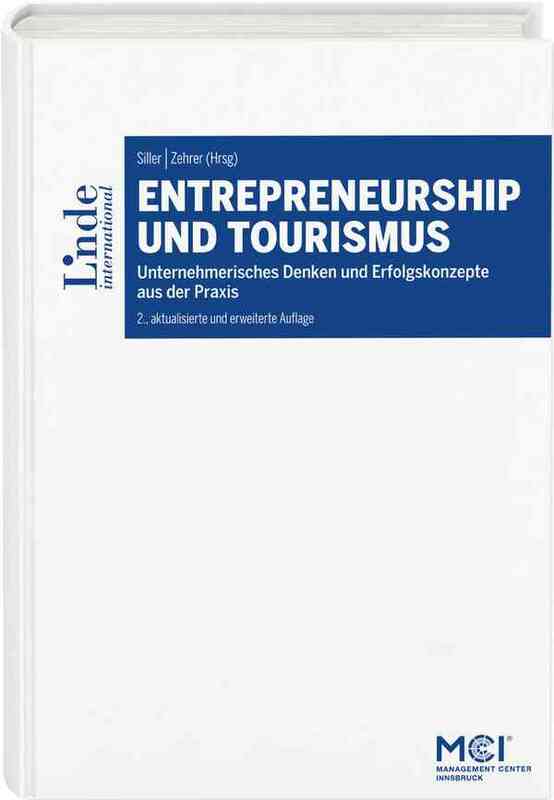 & Zehrer, Anita (2016): Entrepreneurship und Tourismus. Wien (Linde), S. 195 – 206. Further publications in German language can be found here.